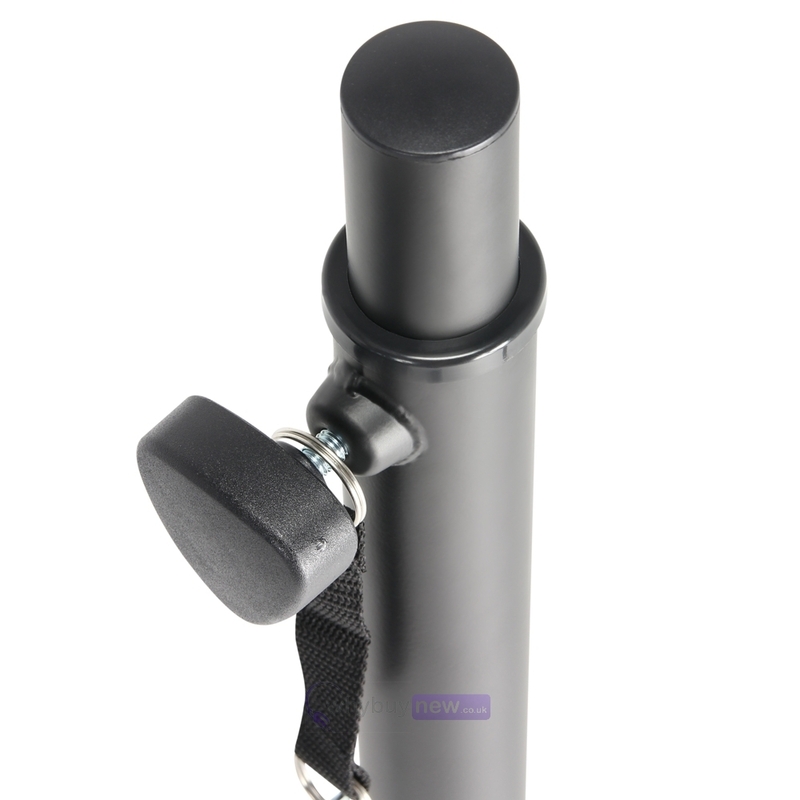 This Adam Hall Speaker Pole sports a male M20 screw thread and extends from 840mm to 1120mm. 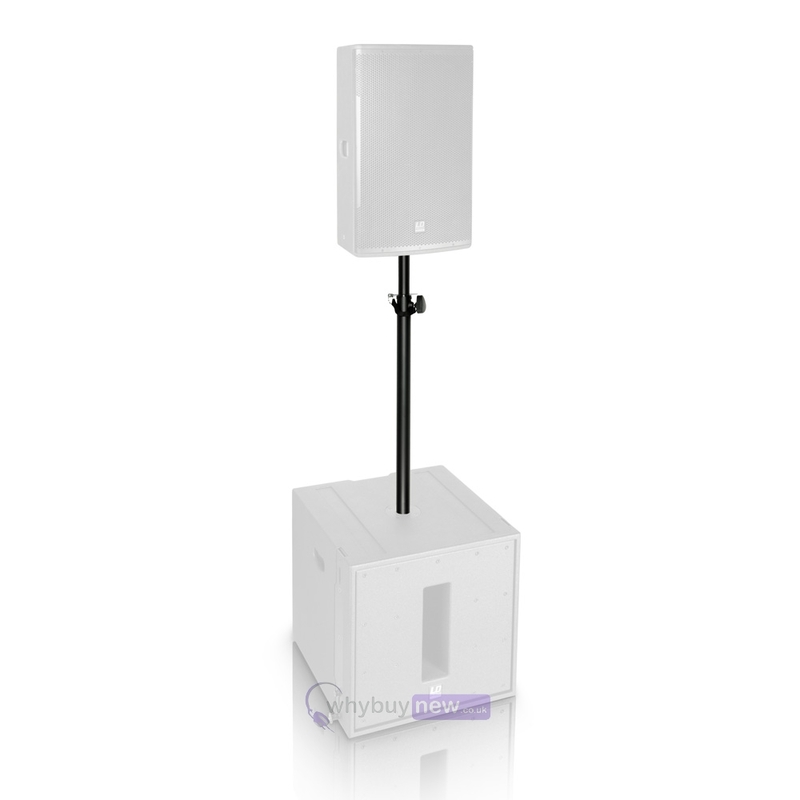 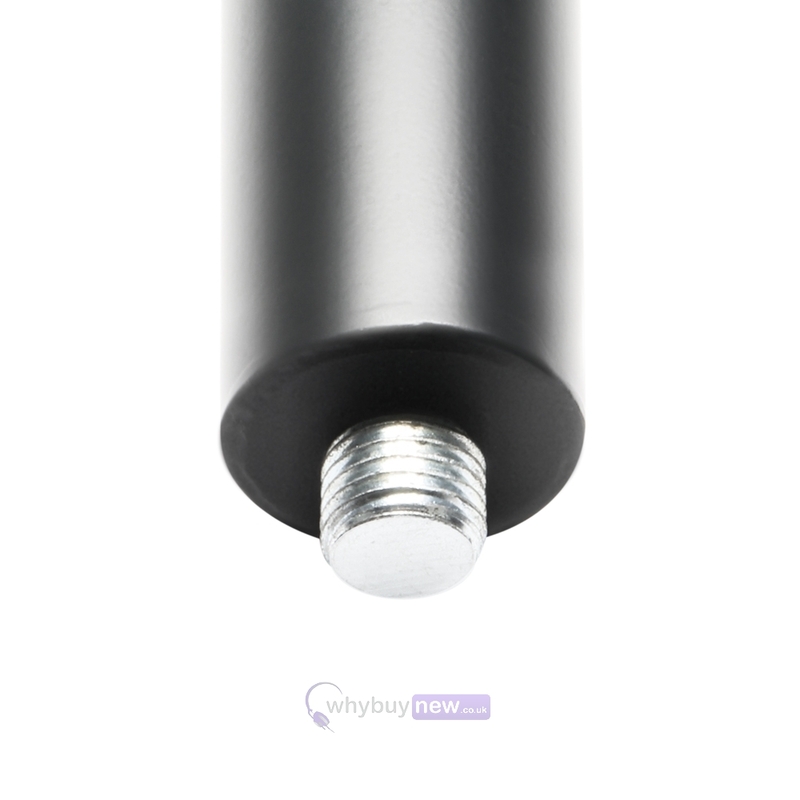 This pole is suitable for connecting your PA speaker to a subwoofer, to create a professional setup. 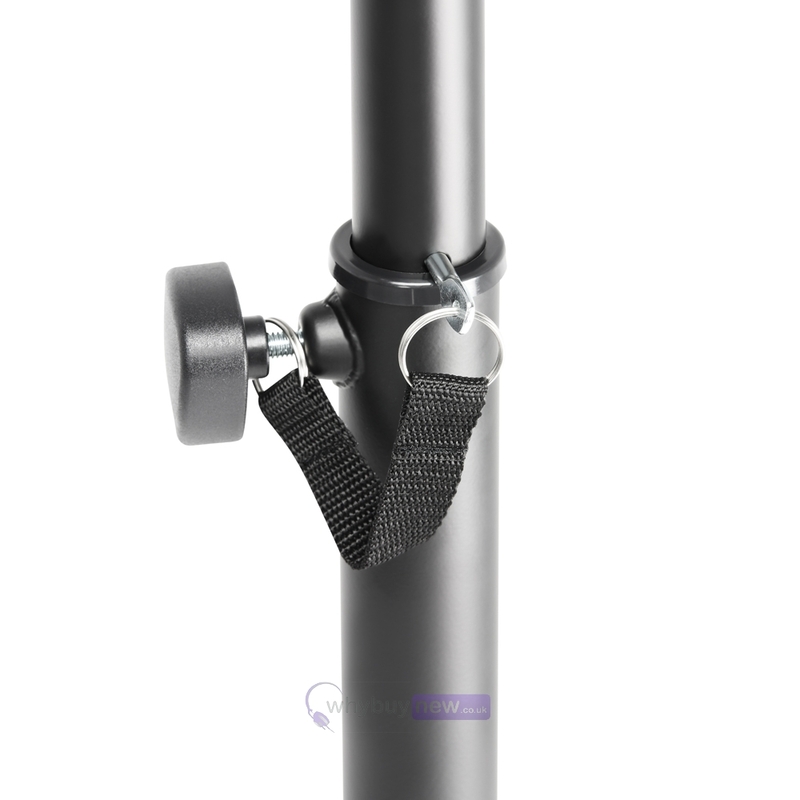 The pole is made from heavy duty steel, with a durable black powder coating and has a maximum load capacity of 30kg. 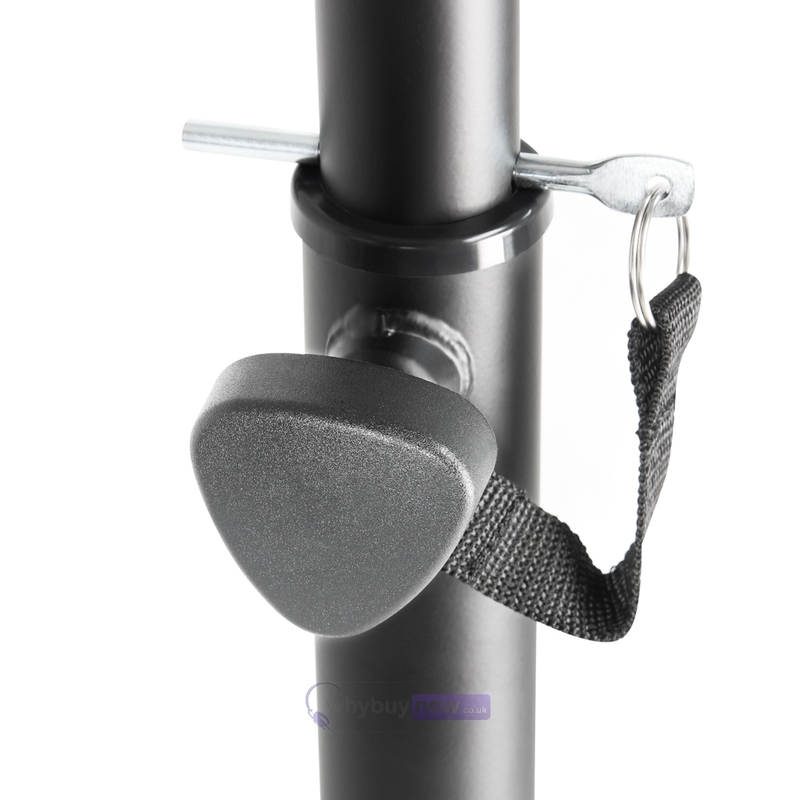 It features a safety locking pin and knob for easy and secure height adjustment.